Here on TechClient, everyday we present free best (HQ) resources for your web design & graphic design projects. Today we are going to share 5 Free Retro badges. In this post we present 5 Free Retro badges that presented by freepik. 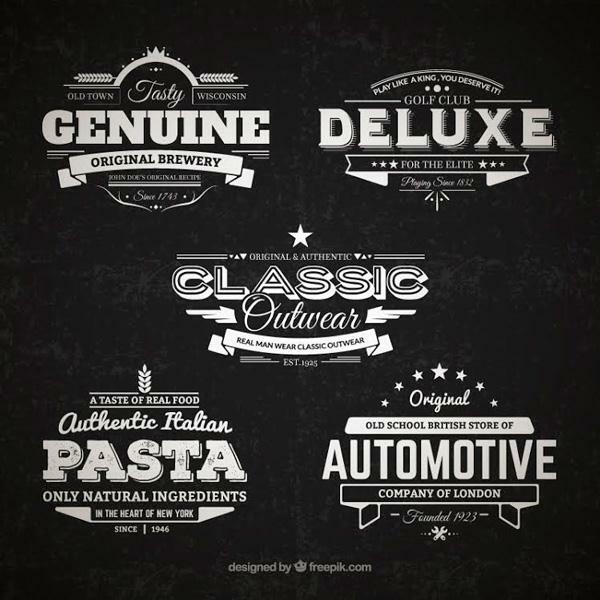 Use them to create great looking t-shirt designs, labels, logos or in any of your product branding project. The badges come in two easy-to-edit formats, EPS and AI.